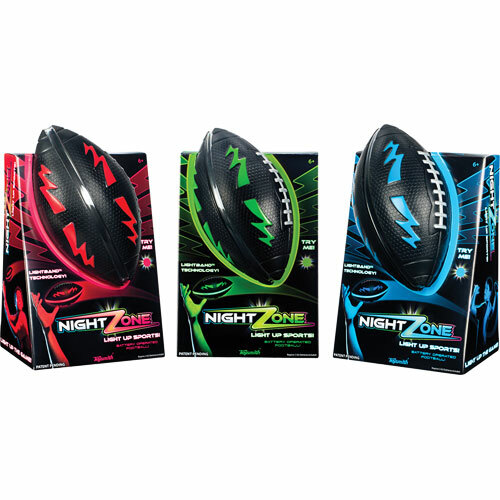 Our 8" foam football glows super bright with the new lightband technology. 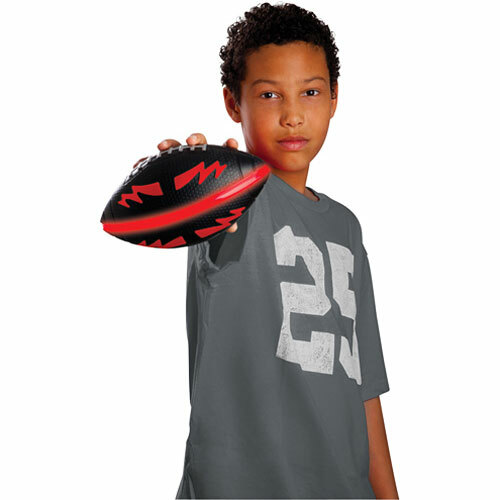 Batteries give up to 24 hours of continuous play, and the lights are strong enough for long distance throws. 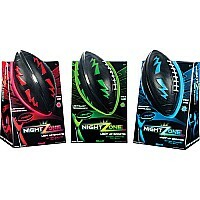 Batteries included, assorted colors available. For ages 6-12 yrs.